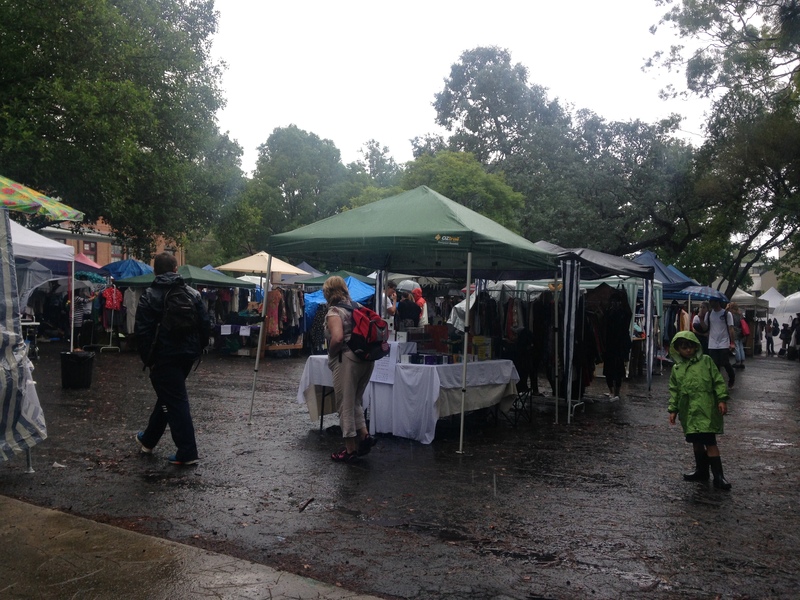 Downpour, bushfire or sweltering hot days, the people of Sydney, Australia LOVE their markets. From The Rocks, to Paddington, Glebe and Rozelle – there are little independent markets showcasing talents and tastes for people of all walks of life! Held on a Saturday or Sunday and sometimes at night down at The Rocks during peak tourist times, these markets are everything Australian! Clothes, knickknacks, antiques – they sell just about everything; so what’s the best around? Well, I guess it depends on what you’re after. Glebe is everything inner west. 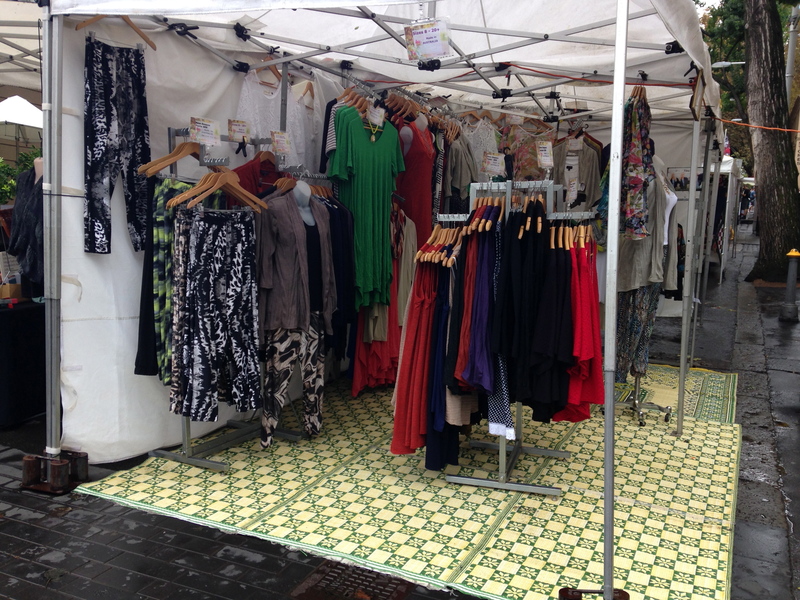 It’s not far from the eccentricities of Newtown, so a lot of the clothes are quite fashionable. There’s lots of pre-loved vintage as well as funky up-cycled designs. Also, with a lot of Sydney’s best cafe’s around, you can always go for a bite after. Parking and public transport is no problem. Around the corner is a shopping centre with two hours free parking and busses come from Central Station every 10 – 15 minutes. 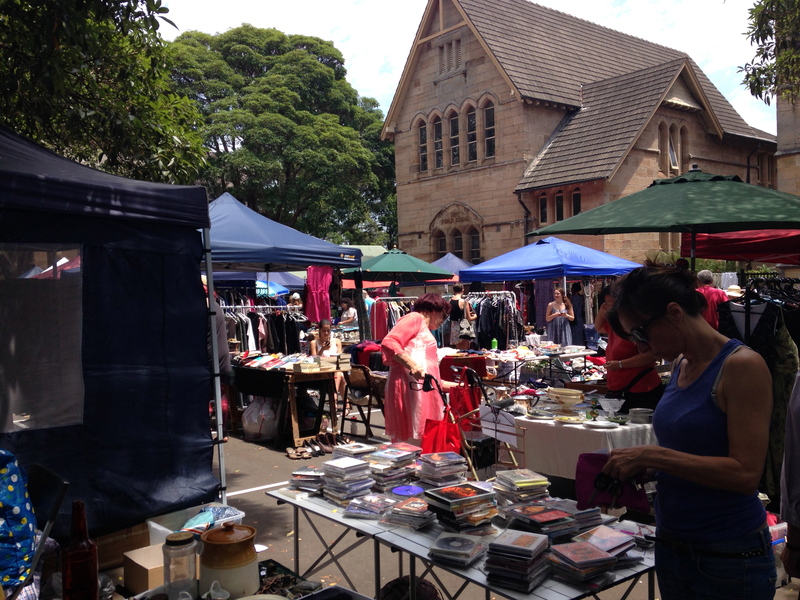 Glebe Markets is super chilled out… and there’s normally some amazing budding singer belting out some tunes. There’s enough grass to bring the rug and enjoy the market nosh and just relax. The Rocks – It’s everything tourist. It’s got the handmade christmas ornaments and soaps to brightly coloured gifts and necklaces. 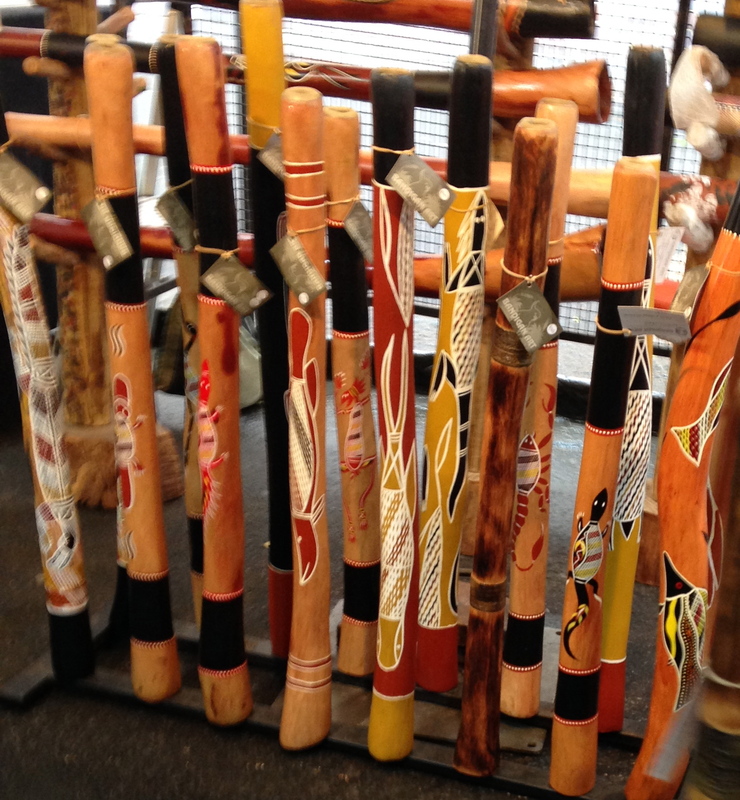 A lot of stalls claim to be true blue Aussie souvenirs, but I do question the location where they were made. Some do look like cheap Chinese knockoffs. What’s great about the Rocks is you’re already in the city. It’s easy to wander down the streets and explore all the nooks and crannies but if you feel like sitting in the pub to tourist watch, you can! Paddington – It’s a good mix of cool stuff and emerging designers. You’re already in Sydney’s fashion district, so go for a stroll along the street and see what else is around. Paddo is a bit more high brow than the other markets in the area, so expect to pay a little more. Rozelle is perfect if you’re after antiques and home wares. It’s a little market with a lot of character. I find the locals a bit more interesting than the actual stuff they’re selling. You will find a bunch of wooden stuff like chairs and clothes chests along with old books. It’s located in a top area too, with fantastic patisseries and cafe’s so you can pretty much take your pick and you’ll find something worth consuming! If you’re familiar with the American concept of a flea market – strike that from your memory right now! Flea markets are crap. They usually sell crap stuff at a crap price but the Aussie markets, you get a lot more for your dollar and you can enjoy your time without having to make sure your wallet doesn’t get stolen. 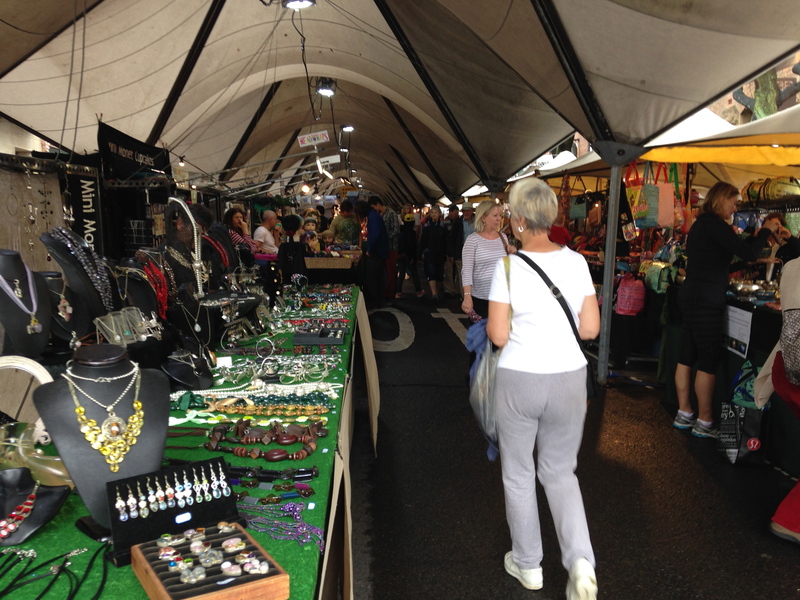 If you do head out to the markets here are some tips for getting a great bargain. 3. You’re probably heard this cliche – Be prepared to walk away. Don’t pay for stuff that you don’t find worth it. Because you’ll be stuck with someone else’s junk.